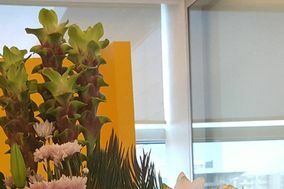 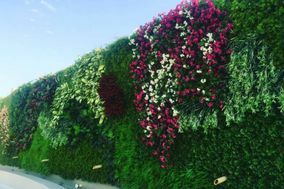 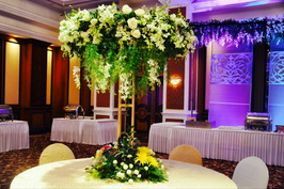 Florists Mumbai ARE YOU A VENDOR? 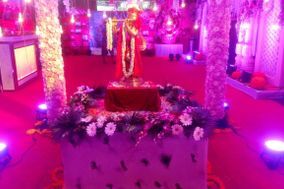 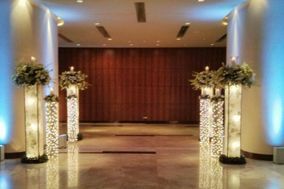 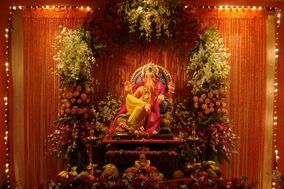 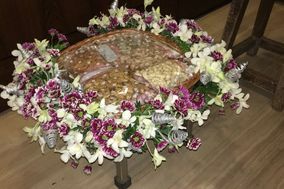 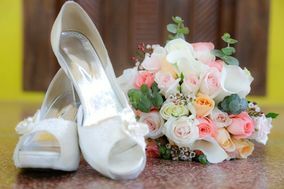 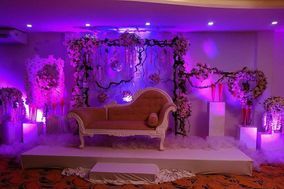 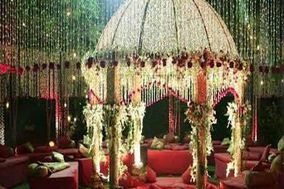 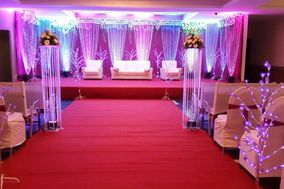 Wedding Flowers in Mumbai: Check prices and request quotes for the most beautiful flowers for your wedding. 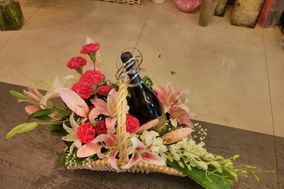 Be it wedding floral arrangements, a wedding bouquet, wedding roses or silk wedding flowers, you will find all kinds of designs here.